RMC Plastics is a Houston injection molding company with more than 50 years of continued operation. 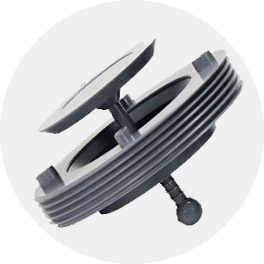 RMC specializes in manufacturing plastic molded and rubber molded parts for various industries. We work with both OEM manufacturing and completed consumer products. When done correctly, injection molding is a powerful tool to make cost effective products to drive your profits. We work closely with our clients in all facets of product design, material selection and tooling options to make your injection molded project a success. 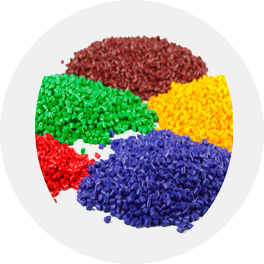 RMC Plastics consults with our clients on utilizing both engineered grade plastics and commodity grade plastics that we source from a wide network of suppliers. We utilize our extensive injection molding experience to match the correct material and material processing with cost effective tooling. We produce only high-quality injection molded products made in the USA. 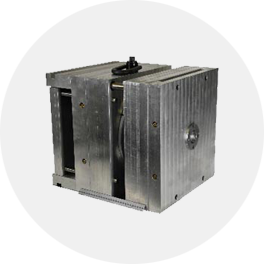 Let RMC manufacture your next injection molded part for you. RMC works with our customers and partners to design and produce the molds and plastic tooling to meet your needs. RMC keeps deep stock of our customers’ proprietary products in our Houston warehouse for quick turn-around. Learn about the thermoplastics we utilize, molding principles and best practices through our extensive industry resources section.